As of Feb. 1, Go Train drivers in southern Ontario are forbidden from ever consuming cannabis, but that's not the case for their northern counterparts. As of Feb. 1, Go Train drivers in southern Ontario are forbidden from ever consuming cannabis, but that's not the case for their northern Ontario counterparts. 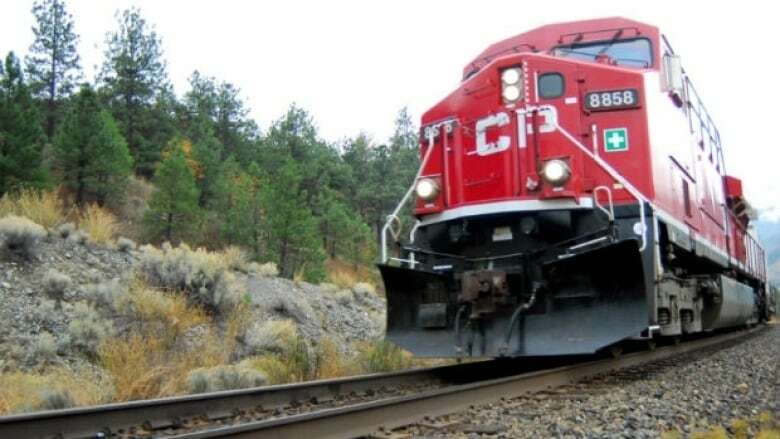 However, a union leader representing workers at CP, CN and VIA Rail says the recent changes to their drug and alcohol policies all essentially prohibit railroaders from using marijuana, even if it isn't explicitly stated. Teamsters Rail Conference Canada President Lyndon Isaak says all three railroads have adjusted their policies in light of the legalization of cannabis in October. "At one time the focus was only on degree of impairment and now it's focused on the remnants," he says. 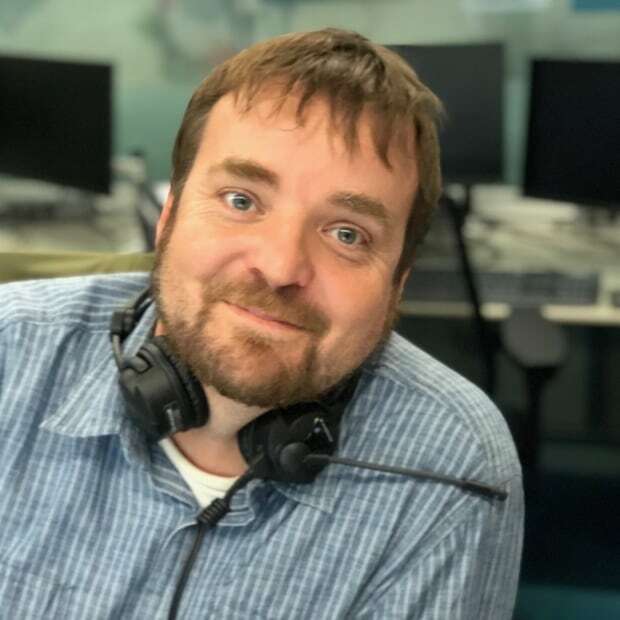 "Most of our membership is on call 24-7 and they never have enough time off to assure the company or be assured themselves there are no remnants if they chose to use cannabis." Issak says some of his members do feel that's "unfair" but he doesn't foresee it changing until there is way to measure your level of impairment after consuming cannabis, the way there is for alcohol. CBC asked the railroads themselves to discuss their policies. There was no response from CN Rail. CP Rail would only say that "operating safely is a core foundation of CP. Our commitment is to protect our people, customers, communities in which we operate, the environment and our assets. CP is also committed to a healthy and safe workplace" and that the company's drug and alcohol policy was revised to "continue to support these commitments." 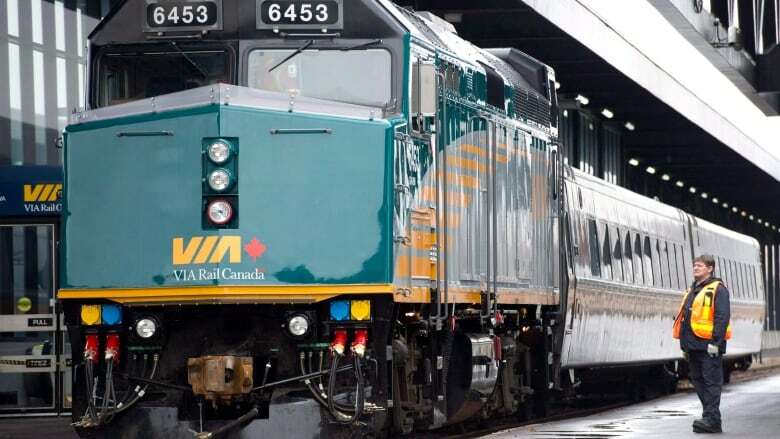 VIA Rail says the company has a zero-tolerance policy for drug and alcohol impairment for employees with safety-sensitive or safety-critical jobs, who are required to divulge if they've consumed "mood-altering substances" within eight hours of the start of their workday. Ontario Northland re-wrote its drug and alcohol policy this month to better reflect the legalization of cannabis. But communications manager Renee Baker says the rules remain the same for bus drivers, train operators and other employees. "It just basically states there is zero tolerance for anyone under the influence of drugs or alcohol on our property, facilities, using our equipment or vehicles," she says. "There's no outright off-duty ban, but employees are responsible for self-evaluating their fitness for duty."